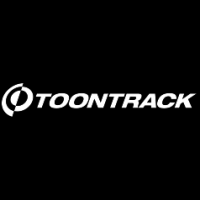 Antares is a company that is best known for their Auto-Tune tool. Antares was created in 1990 under the name "Jupiter Systems." Avid is a multimedia software company known for products like audio recording software Pro Tools and video editing software Media Composer. Avid also makes hardware like the S6 series of consoles. Behringer is an audio equipment company that makes a wide range of products including mixers, synthesizers, and guitar pedals, among other products. Behringer is known for their low prices. Founded in 1995, Blue is known for building top quality products at a fraction of the price of most other studio-grade equipment. BrainWorx is a plugin company that is part of the Plugin Alliance group, and is known for a number of very high quality plugins. 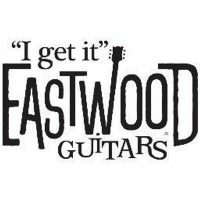 Gibson is an American guitar manufacturing company currently based in Tennessee. 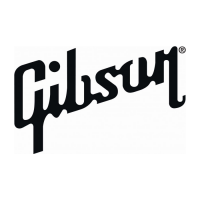 Gibson is well known around the world for their guitars, especially their SG and Les Paul models. 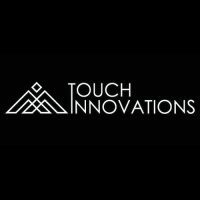 IK Multimedia is a music technology company that was founded in 1996 in Italy. 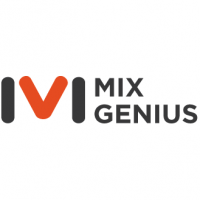 IK Multimedia is best known for their products like SampleTank, AmpliTube, and iRig. 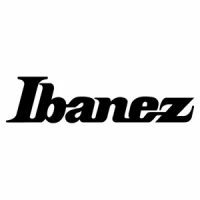 iZotope is a music technology copany best known for its mixing and mastering plugins. 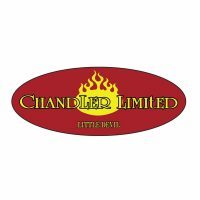 The company was founded in Cambridge, Massechusetts, and can be found in music studios all over the world. Founded in 1962 as Keio Electronic Laboratories, Korg is known around the world for its keyboards, synthesizers, guitar pedals, and so on. 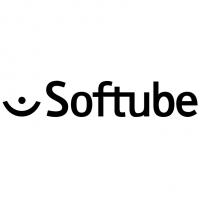 The company is based in Japan. 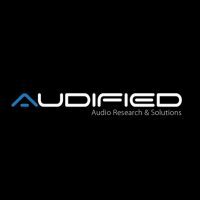 Overloud is an audio software company founded in 2006 and known for its high-quality plugins and emulations of classic hardware units. 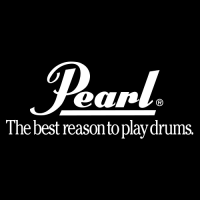 Pearl is a drums and percussion manufacturing company that is best known for their high quality Reference series, and their Export series, which is the best selling series of drums of all time. 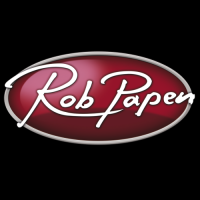 Rob Papen is a music software company founded by Rob Papen. 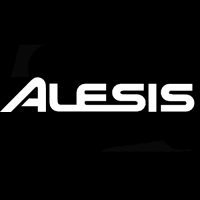 The company is best known for their synthesizers, such as the Blue and the Blade, but they also have a line of effects plugins. Roland is a Japanese music technology company known for its electronic drum line, guitar effects, keyboards, and more. 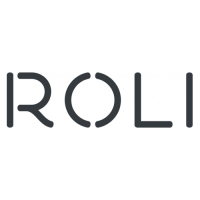 ROLI is a music technology startup that aims to build systems that enable full sensory interaction. ROLI is best known for the Seaboard interface, which is a unique look at keyboard technology. Slate Digital was founded in 2008 by Steven Slate and Fabrice Gabriel, and it aims to make the finest audio hardware and software, especially when it comes to the modeling of classic audio gear. SPL, or Sound Performance Lab, is a German company that creates a number of plugins for music production. SPL is well known for plugins like their DrumXchanger, which is a drum replacement plugin. Teenage Engineering is a synth and synth electronics manufacturer based in Stockholm, Sweden. The company is known for products like the OP-1 synthesizer. Vengeance Sound is a company that makes and releases sample CD's as well as sampling software. 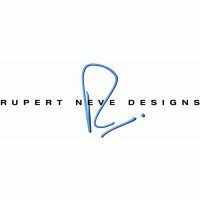 They are best known for their "Producer's Suite" of plugins. 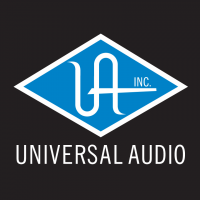 Waves Audio is one of the worlds leading manufacturers of DSP audio plugins. 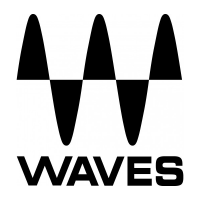 Founded in 1992, Waves have become leaders in the industry and are used in studios around the world. 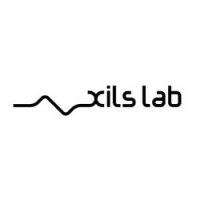 XILS-lab is a French music software company that was founded by Xavier Oudin in 2008, and is best known for their emulations of popular synthesizers. XILS-lab also creates a number of effects plugins. Yamaha was founded in 1887 as a piano and reed organ manufacturer. 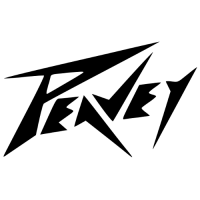 Since then, the company has evolved into manufacturing a range of musical instruments, equipment, and audio gear. Christian de Looper was born in Canberra Australia, and since then has lived in Europe and now lives in sunny California. When he's not tinkering with the latest music gear, Christian is devouring news on new consumer technology.